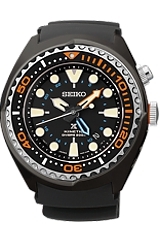 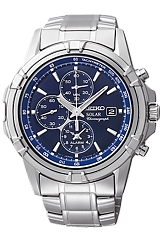 Seiko's exciting new Solar Powered Essentials Chronograph has every feature a Pilot or an active sportsman could possible want at a new, much lower price!!! 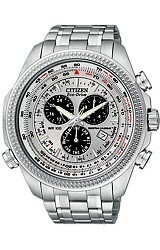 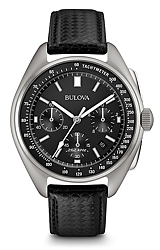 Features include a 60 minute 1/5th second Chronograph, 60 minute subdial, Analog Alarm, Tachymeter Bezel, Calendar, Date and even more. 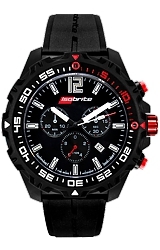 Model SSC141 has great racing sport looks and its stainless steel case and stainless steel bracelet and water resistance to 100 meters (330 feet) below sea level make it ready for anything!